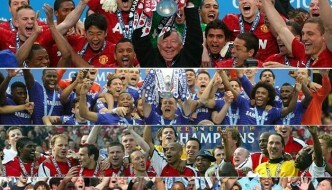 Footballers are way overpaid professionals who can just kick the ball around, they get paid thousands of pounds every week in some of the biggest professional football leagues. 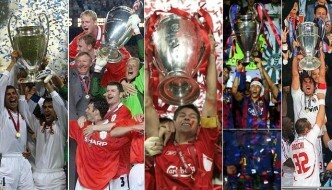 How often we call footballers overpaid divas ? well that not always true if we look at the list of some top professionals who played the game at the highest level and also managed to get first class education. Today we take a look at some of the renounced footballers and their educational degrees and potential. 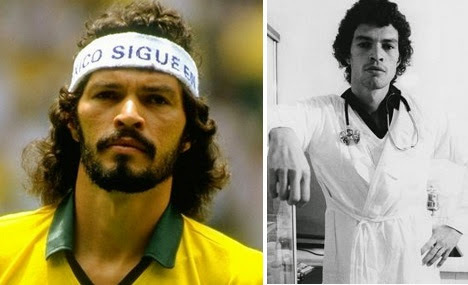 Socrates Brasileiro Sampaio de Souza Vieira de Oliveira mostly known as Socrates was probably the greatest captain to have won the world cup, the Brazilian had chrisma and wealth of intellect knowledge not only for the game but off it as well. He was probably one and only qualified docter to have played in football’s ultimate competition World Cup and went on to captain his side to glory. After his playing career he studied and Ireland and also managed to complete his PHD Degree in Philosophy. 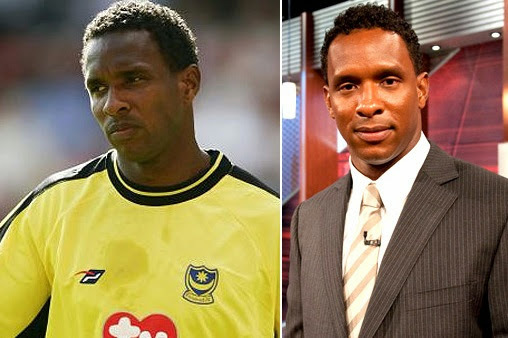 SHaka Hislop playing career in premier league had many ups and downs as he played for Newcastle & West Ham but Trinidad and Tobago man completed his Mechanical engineering from Howard University and worked with NASA as internie. He now works with the US ESPN Channel which covers MLS and European football. Quite a CV for a footballer. Barry Horne played in English Premier League for club Everton and was quite a success, he hailed from Wales and also played for the Welsh national side. While playing for Everton during and after his career he managed to complete his first class degree in Chemistry and later appointed as a professor of Chemistry in Kings school in Chester where he also act as football director. 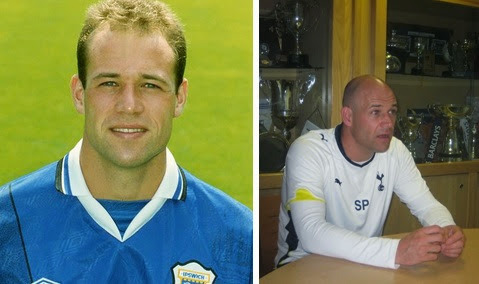 Argjan De Zeeua was a dutch international fotoballer who played for number of premier league teams and his playing career lasted from 1992 to 2009. 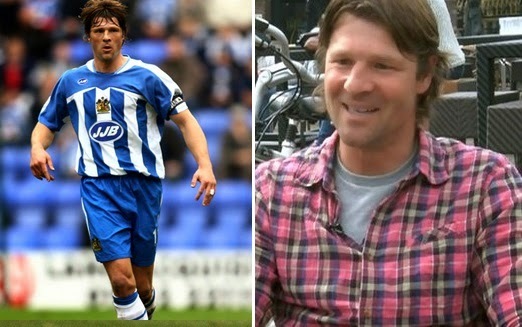 Where he played for few dutch and english teams like wigan, portsmouth and Barnsely etc. Now retired from Professional football he went back to his Medical Studies and currently in the process of finishing his medical scenice degree but whats more important that he is already training to be a forensic expert with the local dutch police. BBC did an interview with him and here is the video which shows his life after football. Slaven Bilic is Croatian international whos professional football career spanned from 1987 to 2001 where he captain his national team as well playing for many top european clubs. 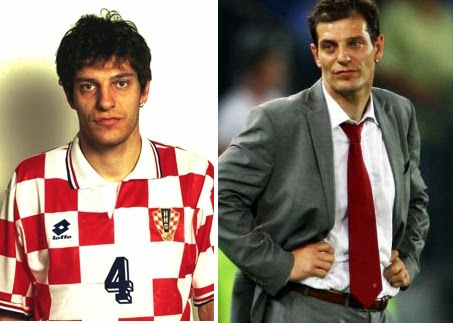 Slaven Bilic also has a master degree in Law and he can fluently speak German, Italian, and English. 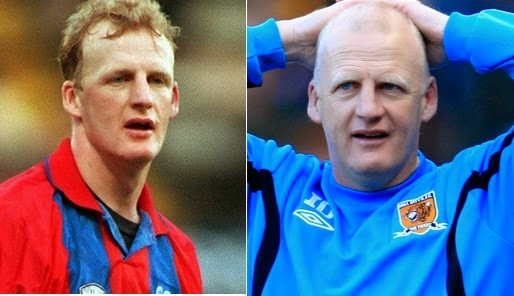 Englishman Iain Dowie played for several english top flight teams during his professional playing career which laster from 1983–2001, later he went into football managment and was appointed manager of Crystal Palace and a few lower league teams. Not many people know but Iain Dowie has a degree in Aeronautical engineering from University of Hertfordshire. He also worked for British Aerospace after he retired from professional football. 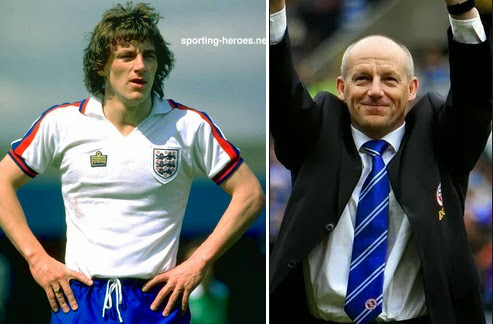 Steven Coppel played for number of premier league teams in his playing days back in 1970s and early 1980s, although his playing career was cut short by injuries which lead him to persue higher education and he completed his masters degree in Economic & history. He later went into football managment and managed teams like Reading, Crystal Palace and even Manchester City at some point as a manager. probably the most verstile professional in the list, Stevel Palmer played for number of English clubs in his playing career which laster around 17 years (1989 to 2006) and he made 505 appearences in english top flight and second division. He is one of the very rare recent footballers to have attended University education at Cambridge University and completed his degree in software engineering. 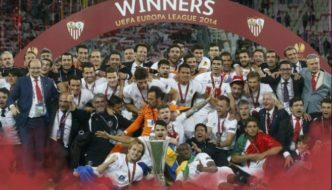 He worked for Clubs like Tottenham Hotspurs and Watford as academy Performance Manager and also worked with Premier League where he help setup Elite Player Performance Plan (EPPP). He was a decent cricket played as well and played in one first class match alongside England cricket captain Michael Atherton. 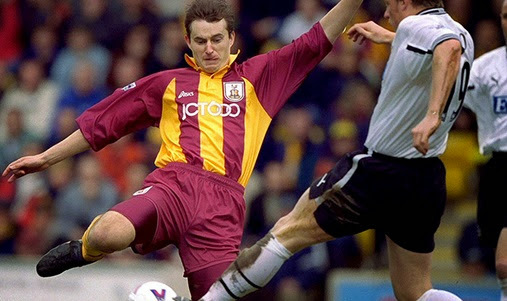 currently working as Head of Youth Development at “The Football League” David Wetherall professional playing career lasted from 1991 to 2008 where he played for clubs like Sheffield Wednesday, Leeds United and Bradford City where he made in total 500 appearences. David Wetherall also has a University degree in Chemistry from Sheffield University where he graduated back in 1992. Played for Ajax, Fulham and went onto have a successfull career at Manchester United winning Champions League and several premier league titles also represented Holland at international stage for two decades. 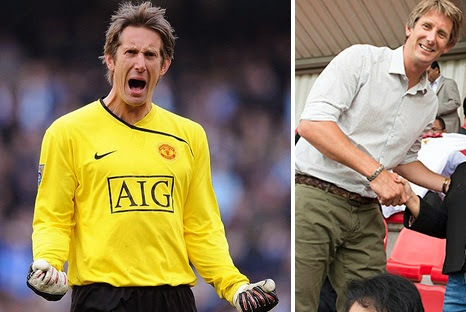 Van Der Sar retired from professional football three years ago and since been studying completing his International Master of Sport Management degree and also works as marketing director of Ajax football club. 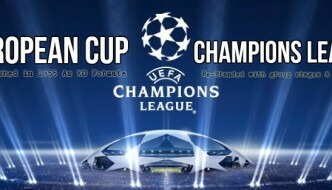 i love football and i want to play football to the highest level but no support in my country sierra leone.